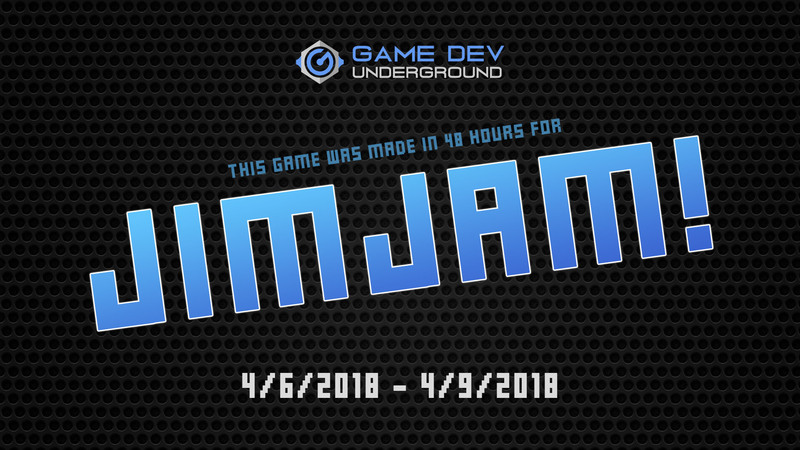 Game developed for the JimJam 2018, theme: "Inspiration"
There are three main sources of inspiration that drive me to make this game. The game was made with the idea of using a Gamepad (GP), specifically one with two triggers (L, L2, R, R2) but you can use the the keyboard (KB)as well. Pedaling: Right then Left then Right then Left, etc. The game is nothing more than a tiny tech demo, there's no such gameplay other than pedaling. Download BikeStory.rar > Extract it > Run executable. Make sure "BikeStory.pck" file is in the same directory.